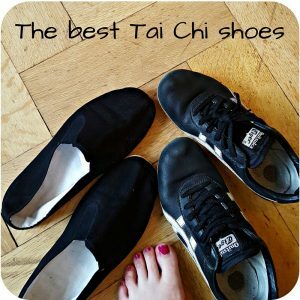 I’m 48, I’ve been doing Taijiquan since I was 20 and Northern Shaolin since I was 10. I was a dancer in my 20s, studying and performing widely in many different arts, including Kathak, Congolese, Haitian, Ballet, Modern, and Jazz. In the last few years I cracked the code of Taijiquan, re-framing it in its original context — a theatrical art with mime, integrating martial skills with enlightenment practices. 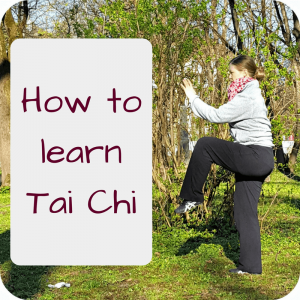 It seem I hear of many people coming from dancing and now practicing Taijiquan. I went to the ballet as a kid and I think the precision and concentration is quite similar. I still practice three different style of Taijiquan, but Chen style is my main art because it is the only style that hasn’t obscured the mime. For instance the movement Fair Lady Works the Shuttles, is actually whole body mime for an expression from the epic Beiyouji (Journey to the North). The full expression is, “The sun and moon rose and fell like the shuttles of a weaver’s loom,” meaning, a lot of time passed quickly. Lately I have been fascinated by working closely with people who are violence professionals, like Ed Calderon who does kidnapping interdiction in Mexico. Good-guys with loads of violent experience tend to have that light butterfly touch we associate with Taijiquan, but they got there from direct experience. Stand still for an hour a day outdoors in the morning. 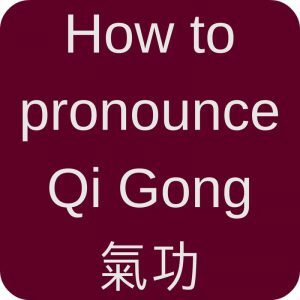 This is the core of practice called Zhanzhuang. 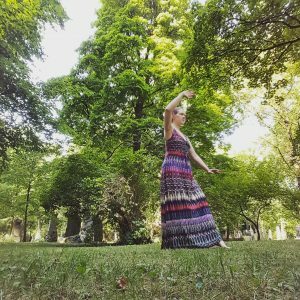 Once you have been doing this for about a year many aspects of the practice will simply open up on their own. I know I should really get into Zhan Zhuang! It’s something I don’t like that much, but I guess I just have to continue practicing it anyway! There have been so many. I should credit my first teacher Bing Gong, he opened the gate. And my Daoist teacher, Liu Ming, he taught me to see things as they are. And Keith Johnstone who taught me that everything must be spontaneous. And Malonga Casquealourd who taught me to put my foot down, and trust using my whole mass at once. And George Xu for teaching me pure internal martial arts. I actually went to a couple of workshops with George Xu some years ago! I really liked him, I should try to go there again. Is there any teacher or master you would like to learn from in the near future? At the moment I’m most interested in collaborations, especially with film, circus, and Chinese opera. The true art of Taijiquan has much worth sharing, and the more I work in these realms the more deeply I see and feel into the art. Is there a book you recommend? One you often pick up and refer to? Keith Johnstone’s book Impro: Visation and the Theatre, is essential reading for anyone serious about martial arts training. At first it may seem counter-intuitive to read something about acting, but everyone who reads that book gets it: Acting is to Improvisation, as Martial Arts is to actual Violence. I guess I should recommend my own book, which has a section on Taijiquan: Possible Origins, A Cultural History of Chinese Martial Arts, Theater and Religion. Thank you, Scott, for the interview and for sharing your story. If you want to read more from Scott, visit his blog Weakness with a Twist! This entry was posted in Blogs & People and tagged Blogs, Chen style, interview on 2016-05 by Angelika Fritz.